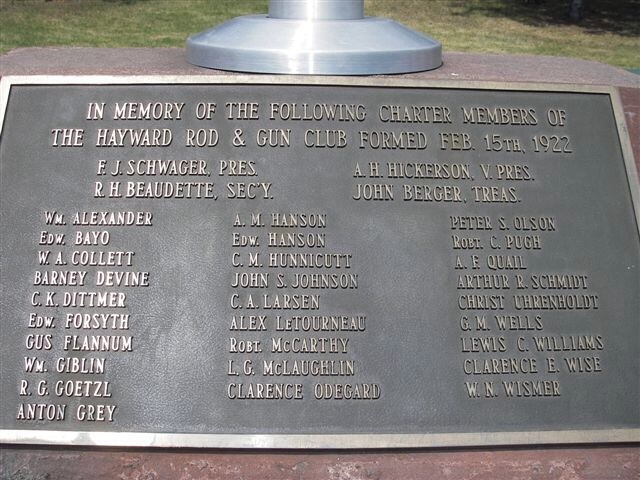 The Hayward Rod and Gun Club was one the first sportsman clubs in the area. Click here to read the Hayward Rod & Gun Club’s By-Laws last revision from 2017. Hayward Rod & Gun Club is a 501 c3 non-profit organization. Please read the Range Rules to learn what is expected of our members and their guests when using the facilities at Hayward Rod & Gun Club.